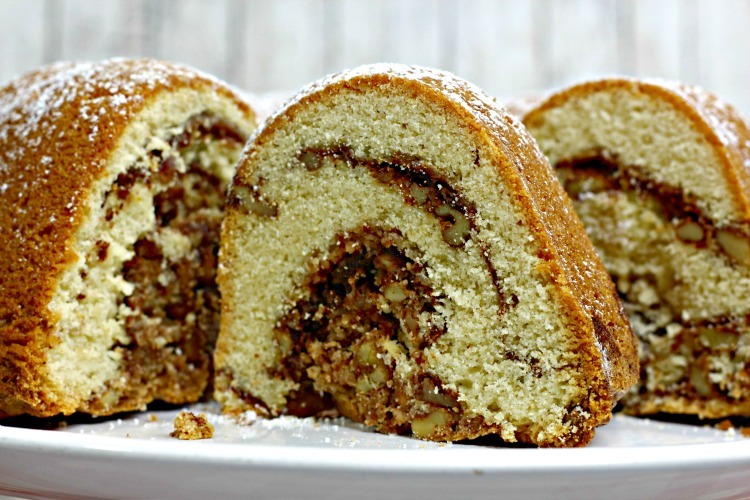 If you love homemade cakes, you’ll fall head over heels for a delicious Whiskey Walnut Bundt Cake! It’s loaded with flavor and full of taste! Don’t love walnuts, you can always substitute pecans. 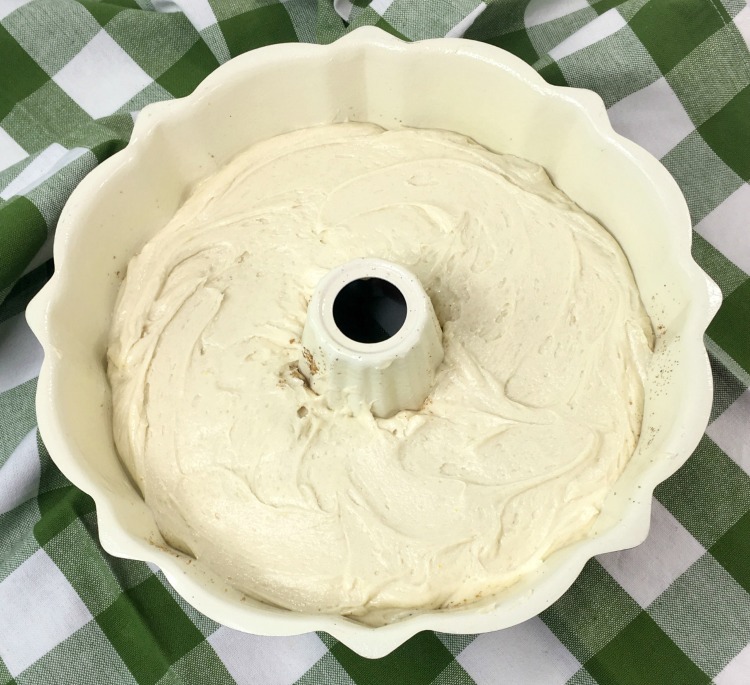 I’m always on the hunt for a delicious Bundt cake and once I discovered this delicious recipe, I was hooked. There’s just something about the taste of a Bundt cake that has me coming back again and again. And honestly, this is one homemade cake that I could literally eat for breakfast, lunch, and dinner. Don’t worry – there’s not that much Whiskey in it, and the alcohol bakes out. Ready for this delicious recipe? I bet your taste buds are watering! All you need are some simple ingredients to get started. You probably have most of these on hand. A little taste of Whiskey, Walnuts, and Cinnamon. 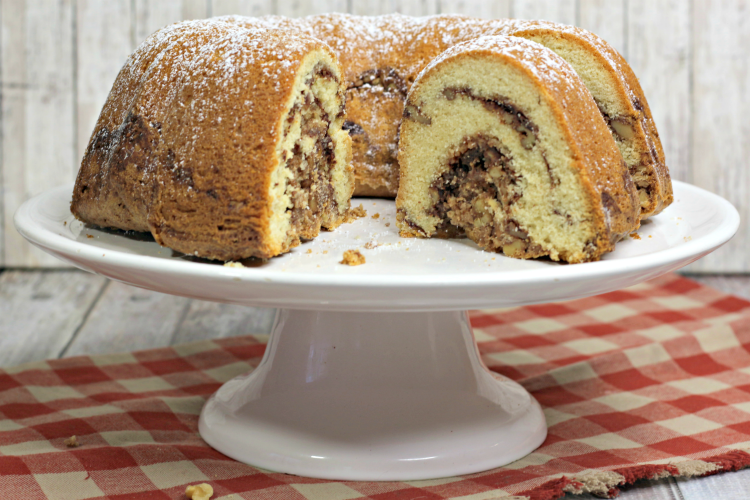 What a great combination for this delicious Bundt cake for anytime of day - add a glass of cold milk or a cup of coffee, and you are set. Spray a 9-inch bundt cake pan with nonstick spray and set aside. 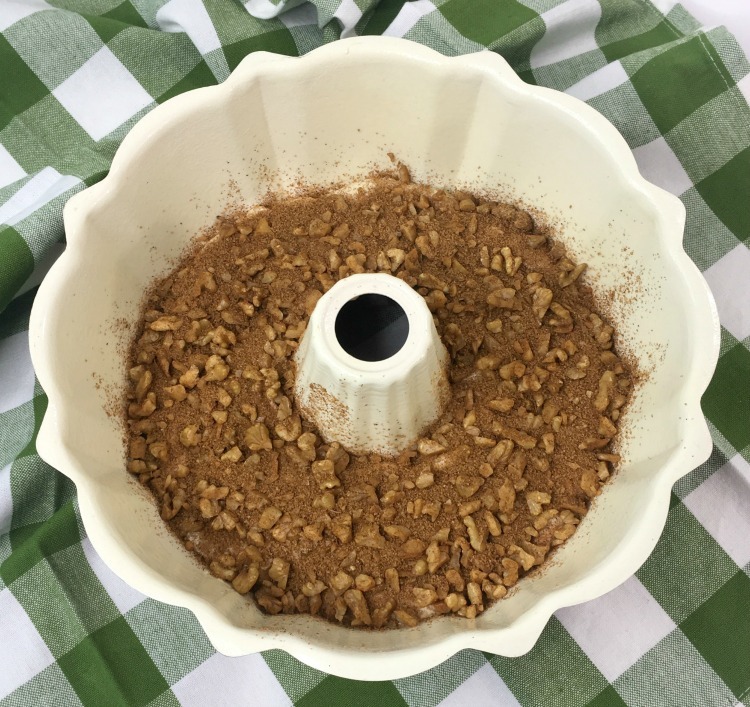 In a medium mixing bowl, combine chopped walnuts, brown sugar, and cinnamon. Set this mixture aside for later. In a large mixing bowl, whisk together flour, baking soda, and salt until combined. In another large mixing bowl, cream butter and sugar until light and fluffy. Add eggs, one at a time, combing well after each. Gradually mix in the dry ingredients until combined.but don't overmix. 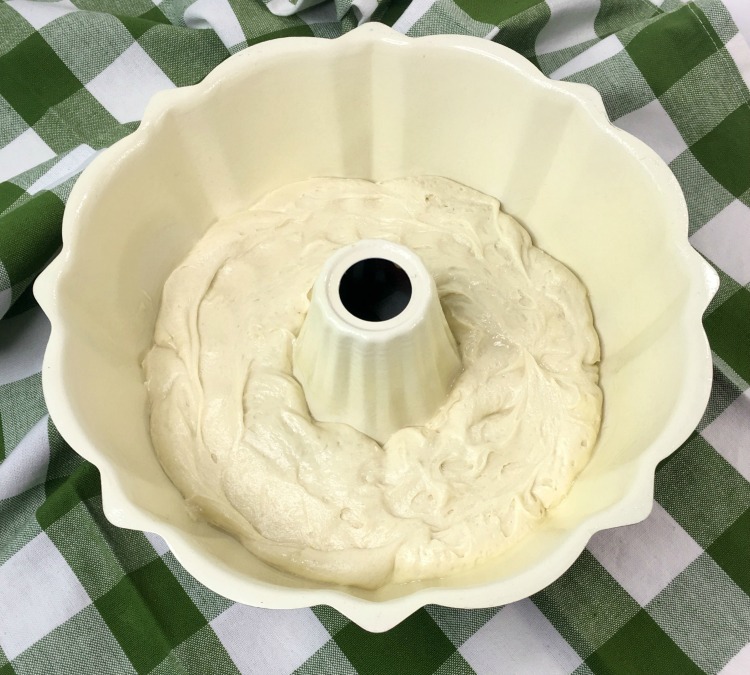 Scoop one-third of batter into the prepared bundt pan. Sprinkle half of walnut mixture on top of the batter. Scoop another one-third of batter on top of walnut mixture. Sprinklie remaining walnut mixture on top of batter. Spread remaining batter on top of of walnut mixture. Bake in the preheated oven for 70 minutes or until a toothpick comes out clean. Cool for 15-20 minutes in pan. After cooling, turn onto serving plate. The alcohol cooks out during baking. Substitute Pecans if you prefer. 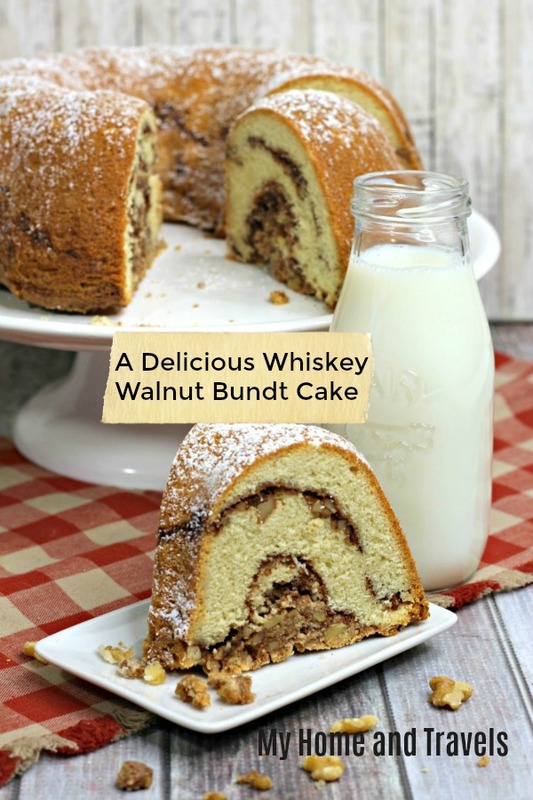 If you’re craving something moist and sweet, you won’t want to miss out on this Whiskey Walnut Bundt Cake recipe! After all of your ingredients are mixed, layer one-third batter in prepared pan. Add one-half walnut mixture on top of the batter. End with a layer of cake batter. And just like that, you’ve created a delicious Bundt cake that everyone will enjoy! Wouldn’t this be perfect for your next brunch? What’s your favorite Bundt Cake? Let me know how you enjoy this one. What makes a Bundt cake? Honestly, it’s all about the Bundt pan! It’s just a different size and shape than regular pans, but it still allows for that same delicious taste and flavor! 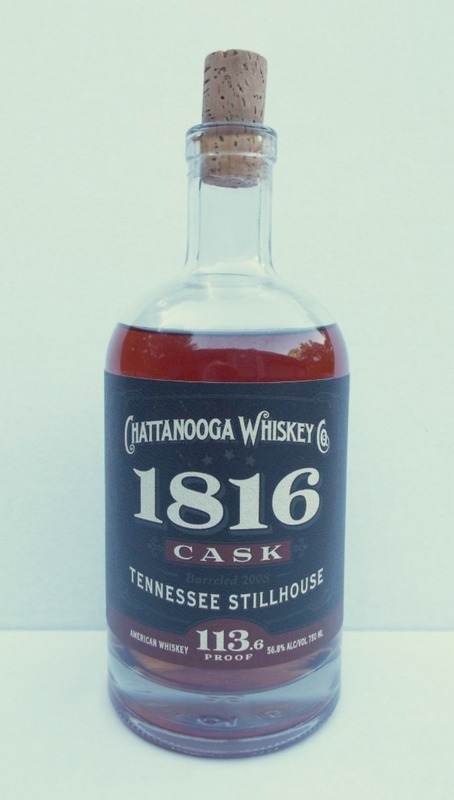 I love when I can use local products in my recipes such as Chattanooga Whiskey. There are several blends, but this is my favorite for baking. 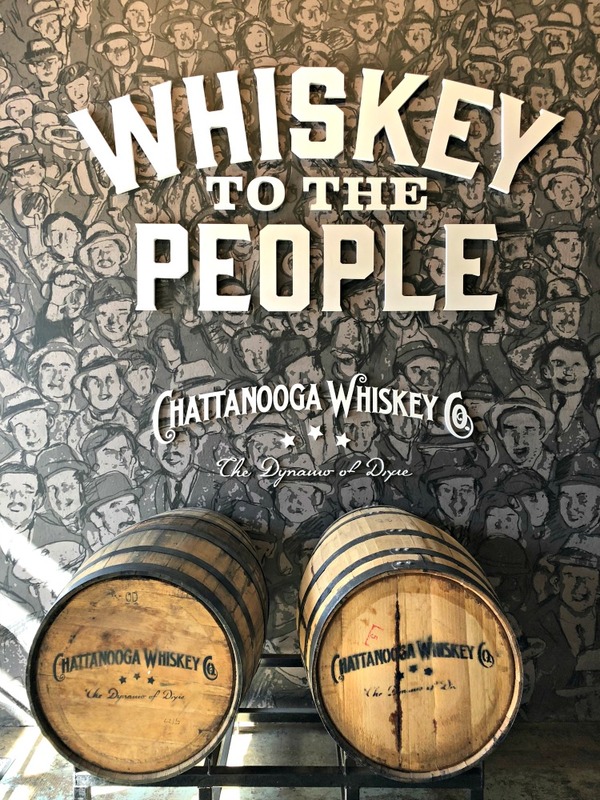 Visiting my town – take a tour (and tasting) of the distillery like I did.